There are many nutritional benefits of Apricot Essential Oil. This is a rich source of minerals that cures anaemia, asthma, tuberculosis and bronchitis. 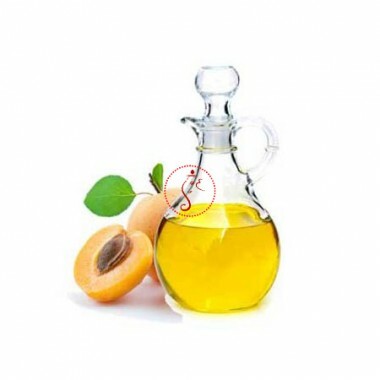 But, are you also aware of the health benefits of apricot seed or its oil. Apricot seeds can be consumed raw or ground into a powder for adding in soups, vegetables, curries, fruit juice or cereal. They can also be roasted for the oil that is used in salad dressings, cooking, fuel and facial lotions. Arthritis: This is anti- inflammatory. It helps to reduce arthritis symptoms. This also soothes and gives you relief from the pain. Colds and flu: This helps to maintain the immune system. This strengthens your body’s ability to fight infections such as colds and flu. Hair health: Massage your hair by mixing this with other oils like Amla, coconut, and olive to cure a dry and flaky scalp. It is very good for damaged and chemically treated hair. This will restore the shine of your hair. 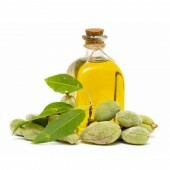 Night oil: This oil can give you best results when used as a night moisturizer. Mix it with any other essential oil that suits you and massage gently. Please don’t forget to cleanse and tone your face before doing this! This will help you to get rid of clogged pores, a shiny nose and will also moisturize dry skin. Massage: Apricot seed oil gets very quickly absorbed into the skin, which is the best property of any massage oil. This also increases the benefits of massage to reduce stress, pain and inflammation. This oil is very mild and non-irritating, and can even be used for children and for infants. It is thought to be originated in Armenia during ancient times due to its huge cultivation there. Some of them thought their native place in Chinese region. Some of the sources also indicate its origin in India. It is now cultivated in various regions of world where the climate favors its growth. Blend With: Blends with most of the essential oils including Clove Bud essential oil, Frankincense essential oil, Sweet Orange essential, etc.